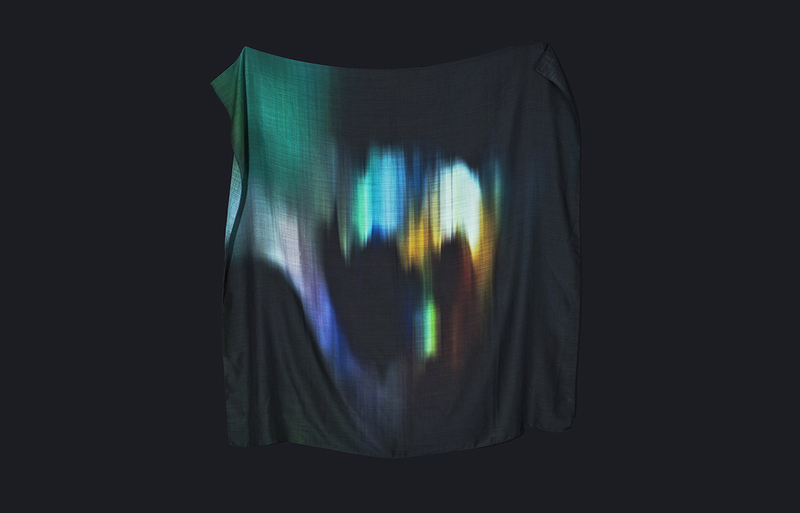 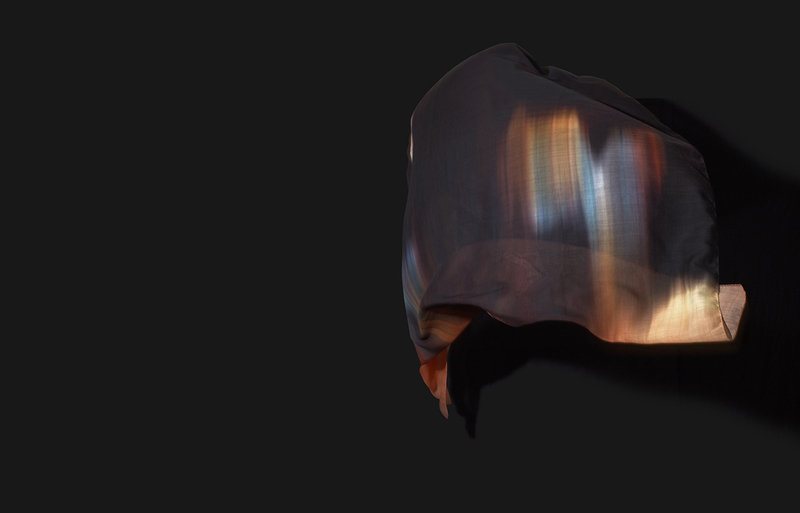 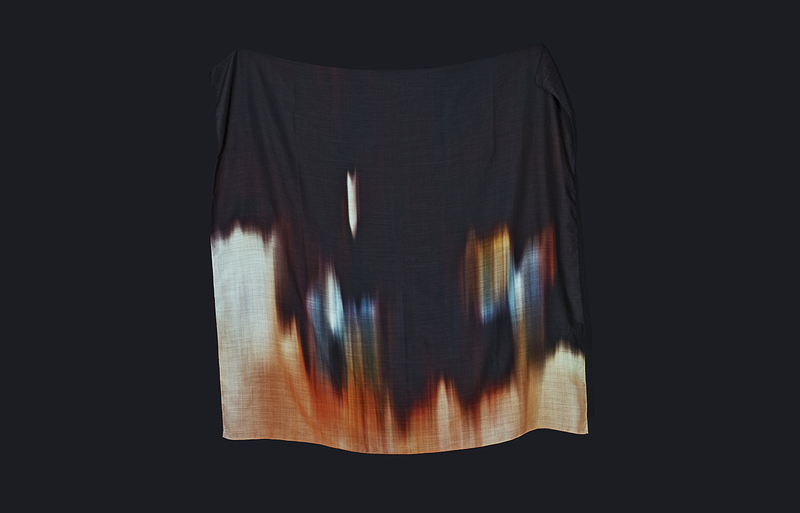 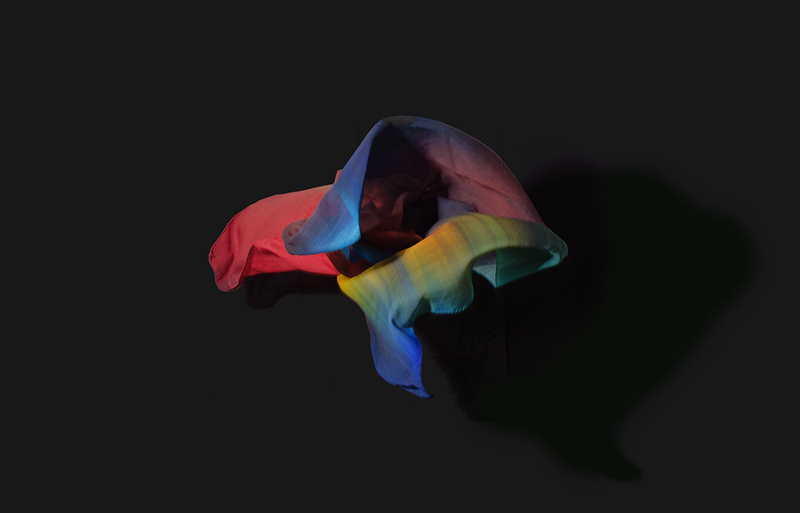 Scans, an art project that takes on fashion. 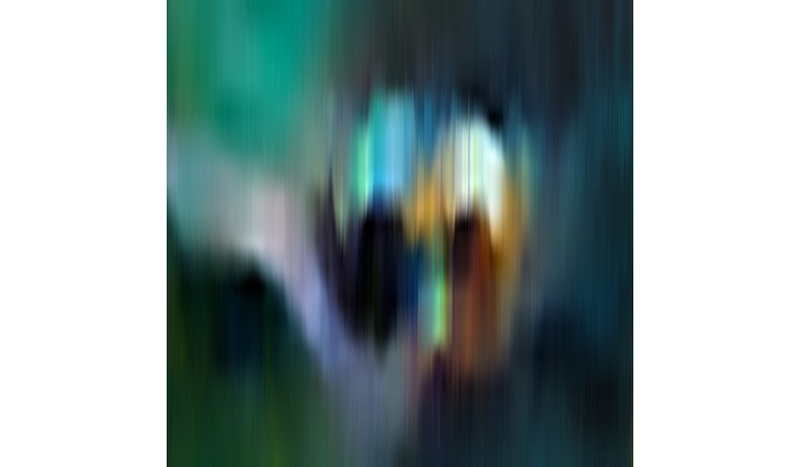 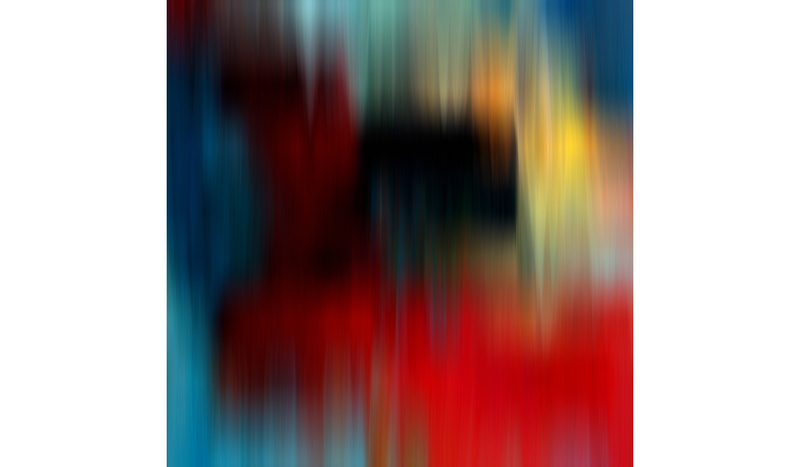 Scans is an art project, where I have worked with a scanner to create abstractions from collages and ready-made images. 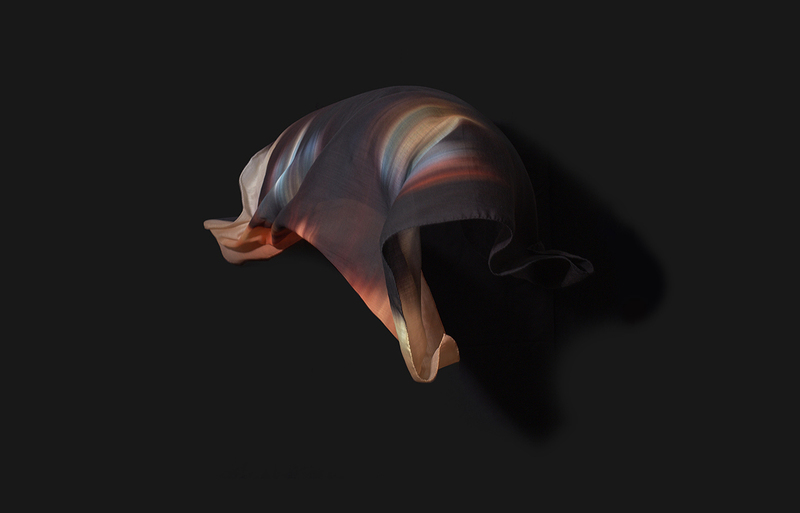 My aim with the project is to evoke feelings of something organic, natural, and warm through a purely digital process. 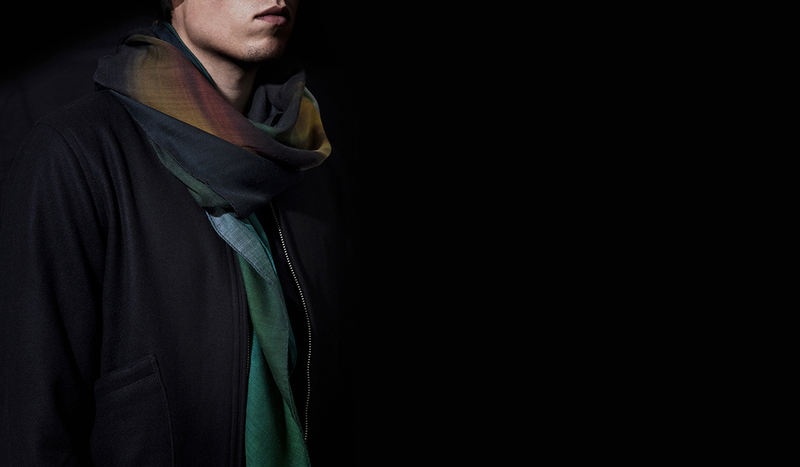 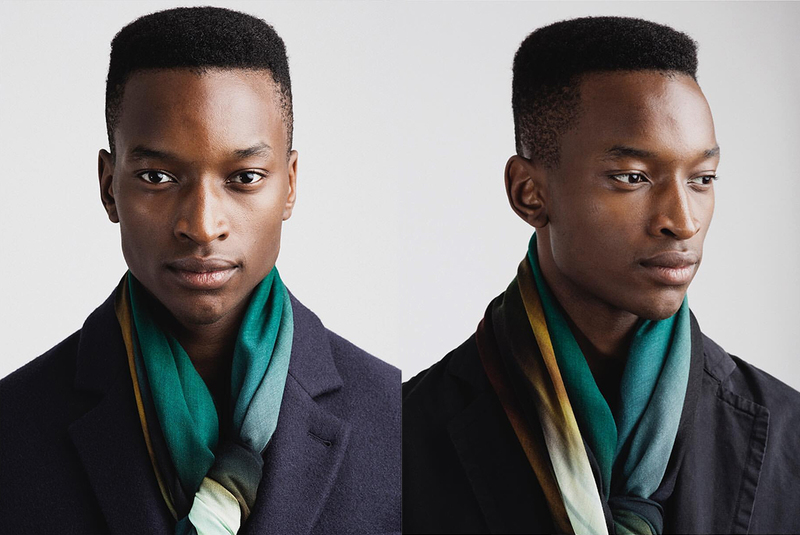 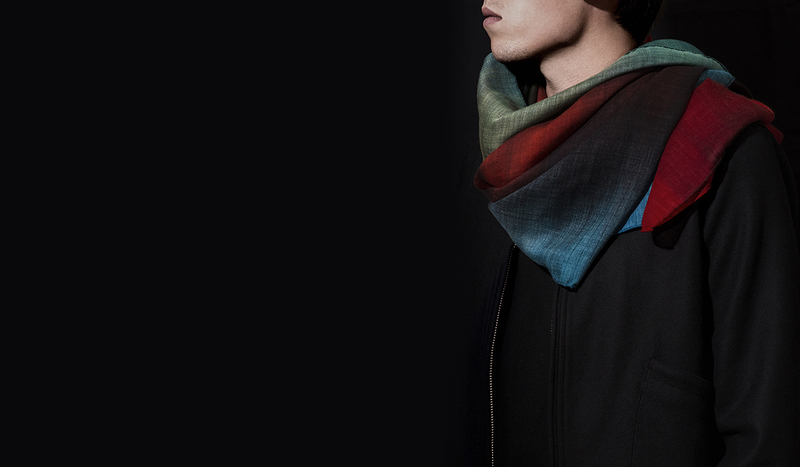 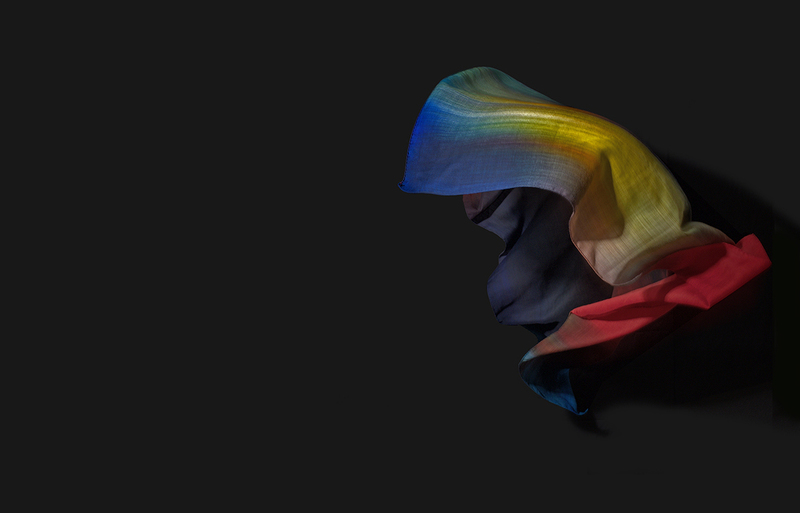 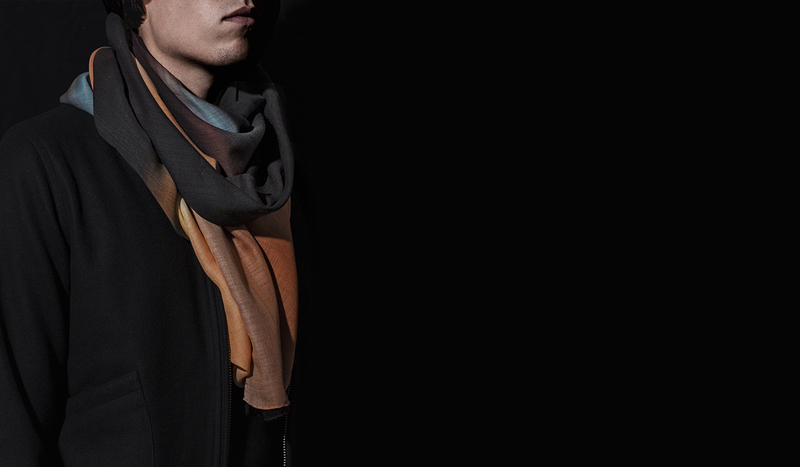 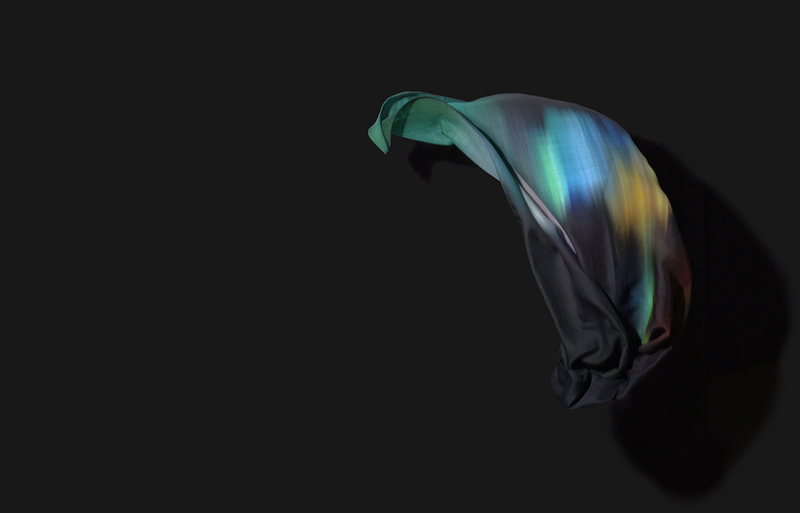 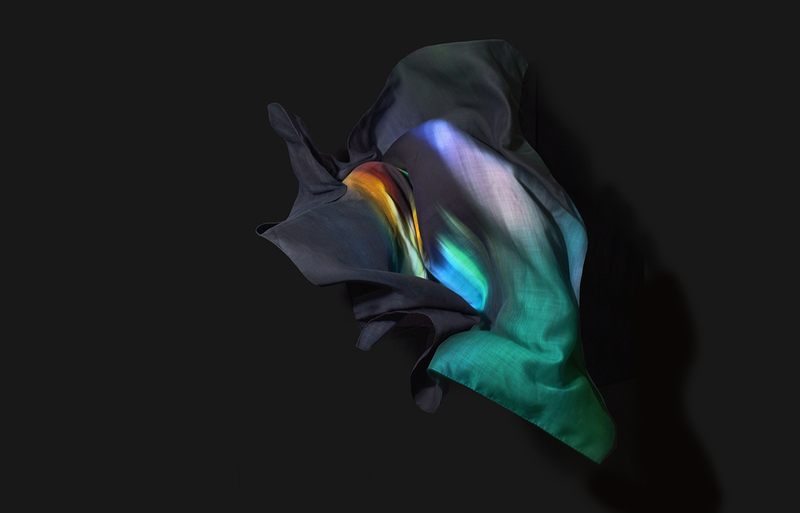 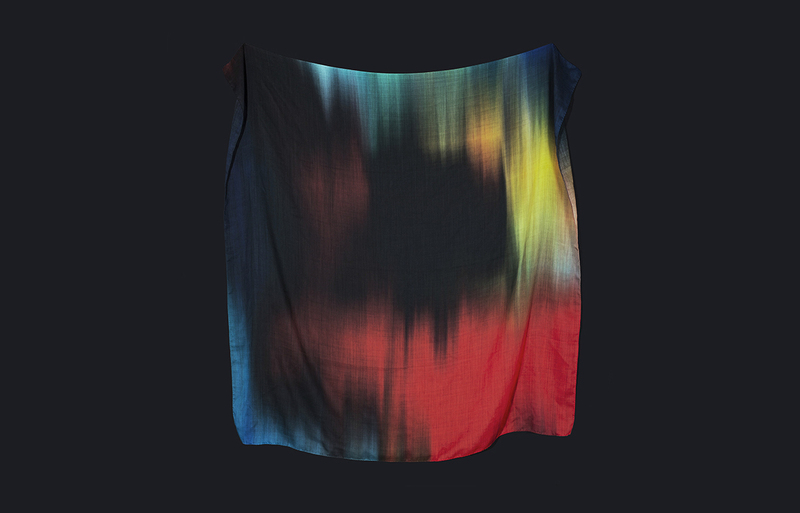 In collaboration with the brand A Day's March — we produced scarves based on my work. 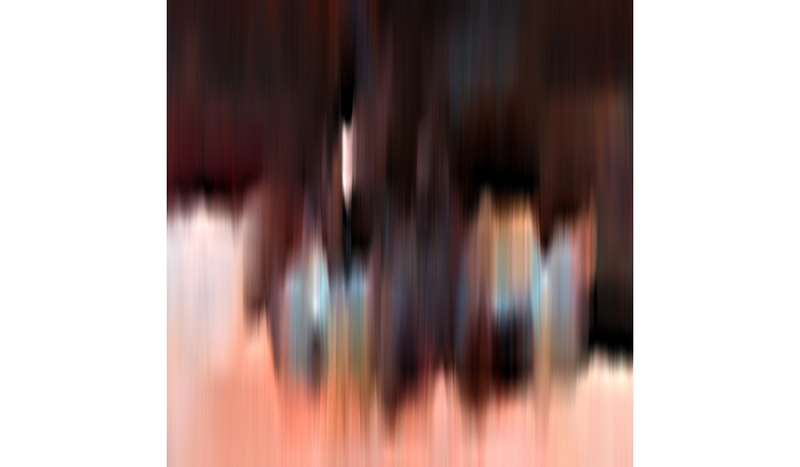 Photos taken by myself.